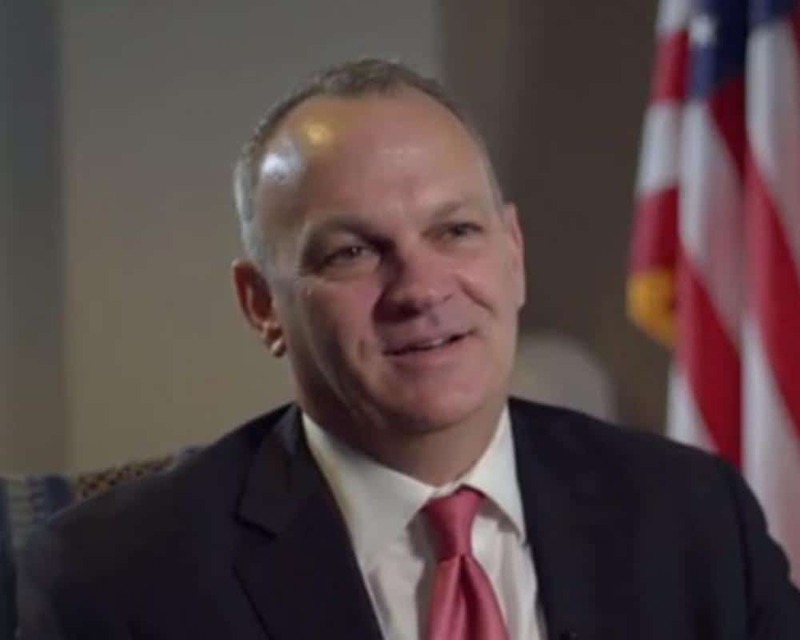 On Monday, the state Board of Education unanimously voted to appoint former state House Speaker Richard Corcoran, a champion of school choice, to serve as Florida’s Commissioner of Education. After being elected last month, incoming Gov. Ron DeSantis said he wanted Corcoran for the job. Corcoran said he was looking forward to the challenge of his new assignment. “I look forward to working with the Board to ensure students and their families are empowered to take control of their education options, more resources are directed to Florida’s classrooms and all students have high-performing educators. Governor-elect Ron DeSantis set strong expectations for education in Florida, and I look forward to working with our state’s education stakeholders and the Florida Legislature to ensure Florida’s students have the greatest chance at lifelong success,” Corcoran said. During his tenure as speaker, Corcoran pushed the Schools of Hope program to give students more options if zoned for low-performing schools and backed more school choice options for students facing bullying. State Board of Education Chairwoman Marva Johnson praised the new commissioner on Monday. “Richard Corcoran has a strong leadership record. He is the best leader to ensure a smooth transition and to identify opportunities to accelerate progress along the way. He brings with him a passion for providing Floridians access to the world-class education options they deserve and being a good steward of taxpayer dollars. I am confident he will be critical to keeping Florida’s education system moving in the right direction,” she said. John Kirtley, the vice chairman of the American Federation for Children, also cheered Corcoran’s new gig. “Richard Corcoran has been a steadfast champion for Florida families by advocating to give them access to all K-12 educational options, and we congratulate him on his confirmation as Florida’s Commissioner of Education. He will continue to expand upon the legacy of accomplishments from his time as Speaker of the House, from his predecessors at the Department of Education, and of Florida’s governors Jeb Bush and Rick Scott who have boldly expanded public and private school choice programs for millions of Florida’s lower-income families,” Kirtley said. Corcoran did draw fire from the left on Monday. League of Women Voters of Florida President Patricia Brigham also took aim at Corcoran.